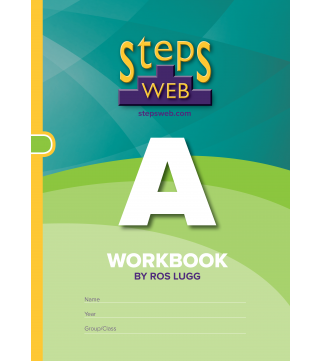 Starter workbook for learners on Level A of the StepsWeb Course. Appropriate for learners with a Spelling Age of less than 6:0 years. 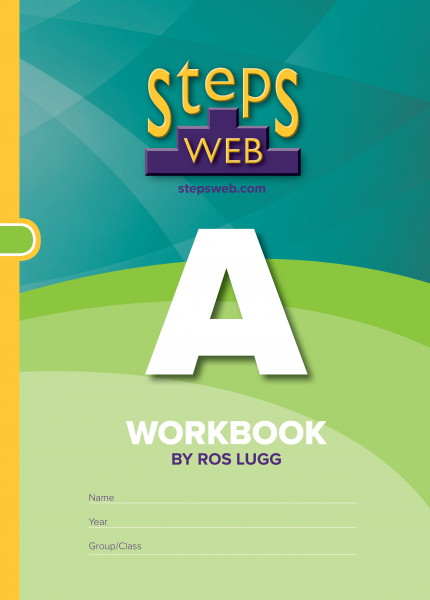 Teaching Guide A–F provides answers and teaching information.